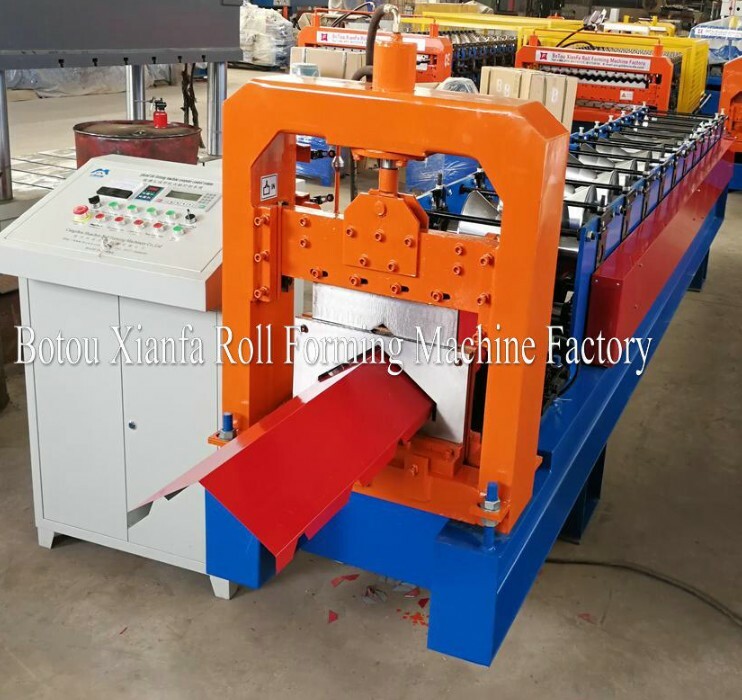 Our Ridge Cap Roof Tile Roll Forming Machine has Passed CE and ISO, and exported many countries all over the world. It has advantage of pretty appearance, durable using and so on. 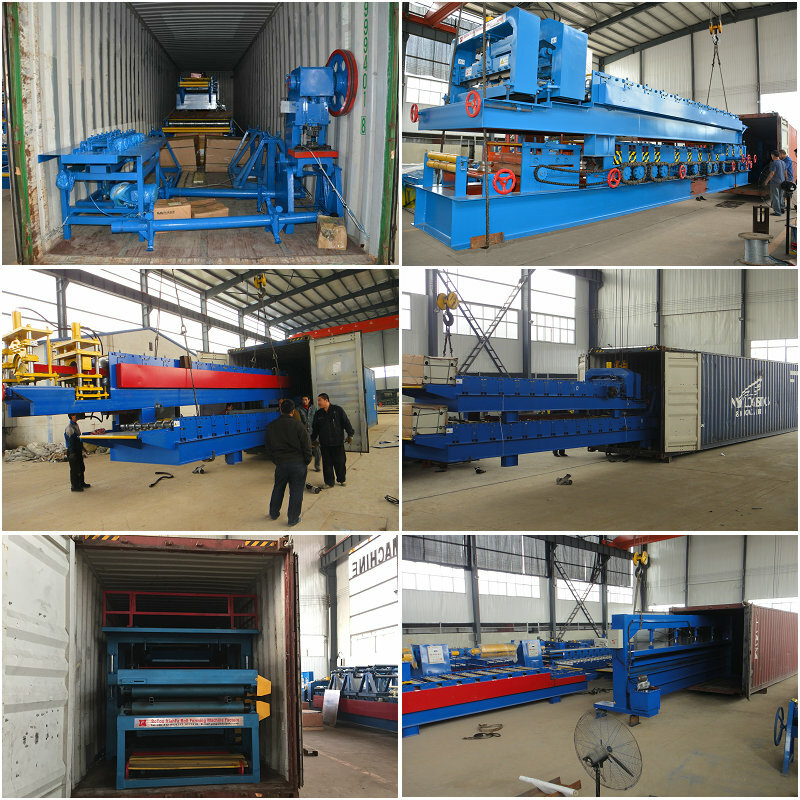 Hydraulic system Working Flow: Decoiler - Feeding Guide - Straightening - Main Roll Forming Machine - PLC Contol System - Press - Hydraulic Cutting - Output Table. 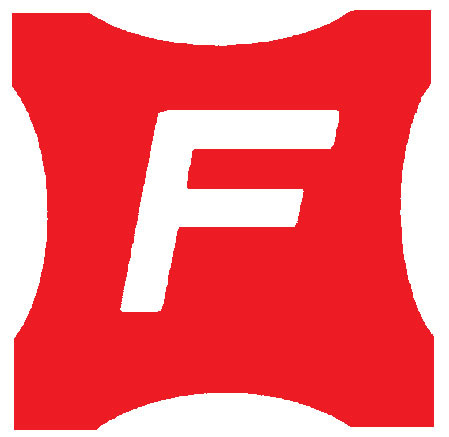 We have passed ISO9001 quality certification and European CE security certificate. Our products have been sold to worldwide, including North/South America, Asia, Africa, Australia and Europe and so on. We know well about the requirement from different regions' customers. 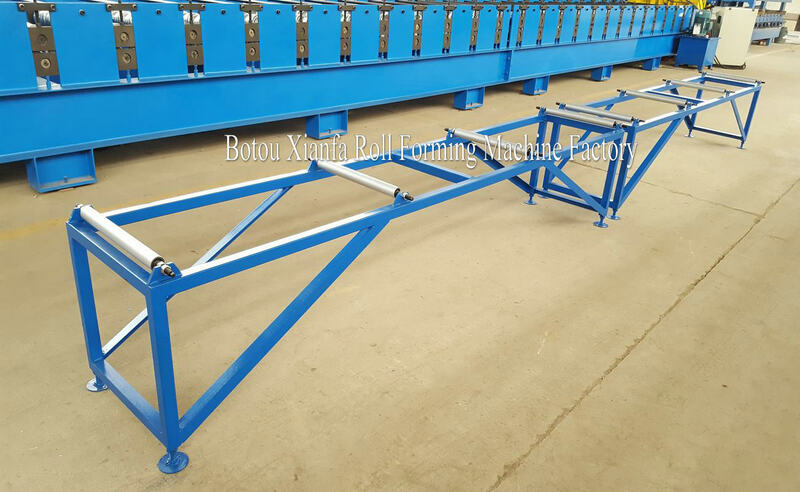 Chinese Ridge Cap Roll Forming Machine, Hydraulic Ridge Cap Roll Forming Machine. 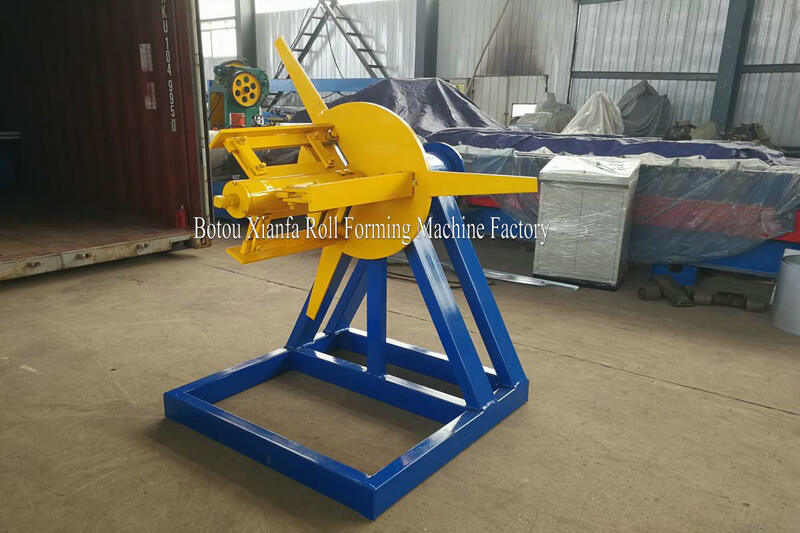 Looking for ideal Top Ridge Cap Forming Machine Manufacturer & supplier ? We have a wide selection at great prices to help you get creative. 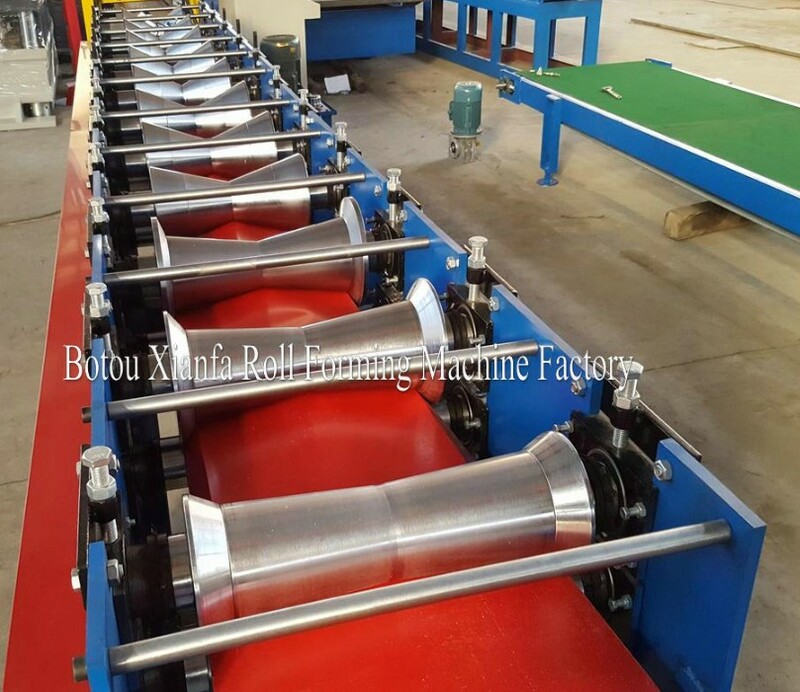 All the Hydraulic Ridge Cap Roll Forming Machine are quality guaranteed. 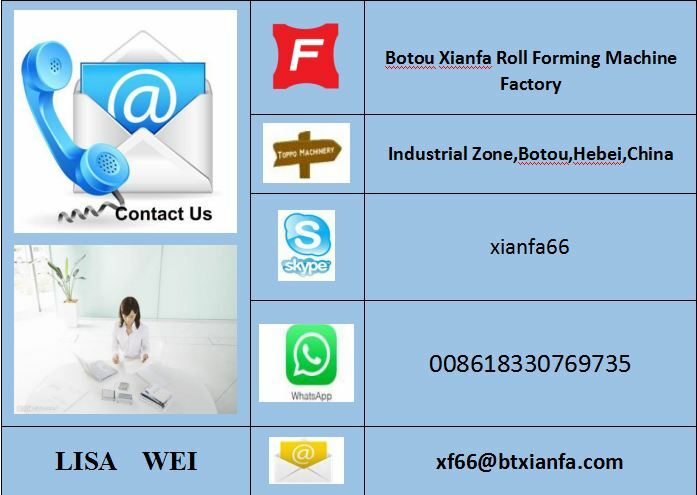 We are China Origin Factory of Crown Tile Forming Machines. If you have any question, please feel free to contact us.